337.45 sqft. - 601.81 sqft. 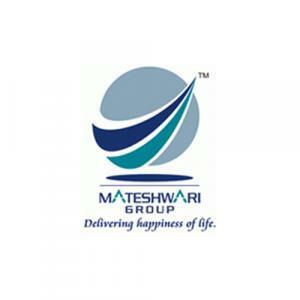 Mateshwari Group is known for maintaining international quality construction standards and also for its ethics, transparency, reliability, professionalism and reflexivity. It is a well diversified, value driven enterprise. It is merely defined by hard work, trust, knowledge and performance. Their journey has been analogous to that of a small bud that grows steadily to become a vibrant flower. Backed by a team of highly experienced and dedicated professionals, including architects and engineers, they strive to maintain quality construction and to deliver possession of the projects to their customers on time.